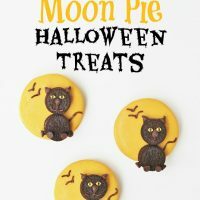 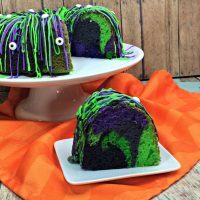 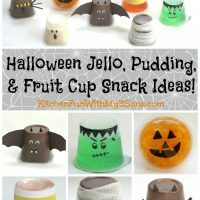 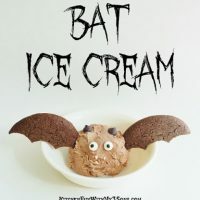 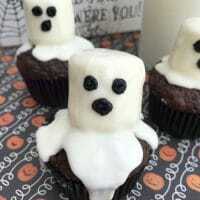 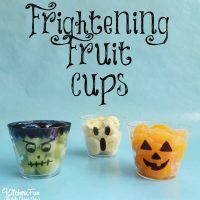 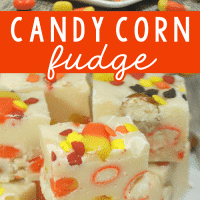 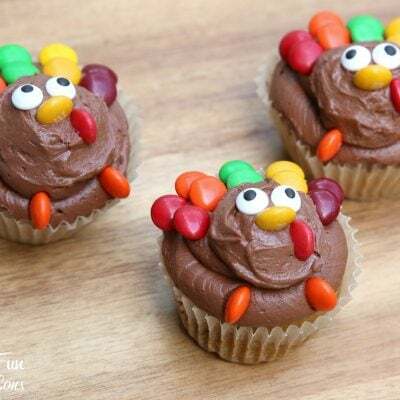 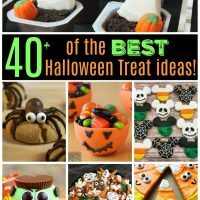 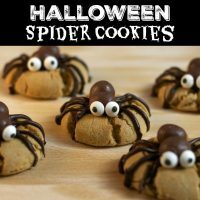 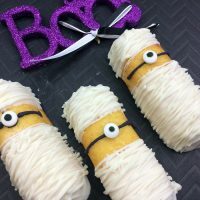 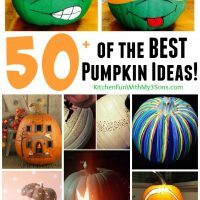 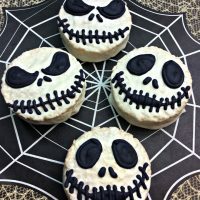 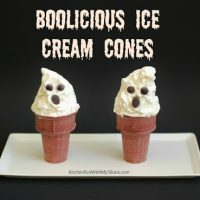 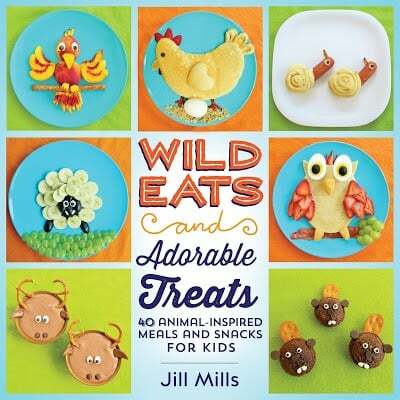 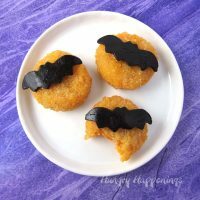 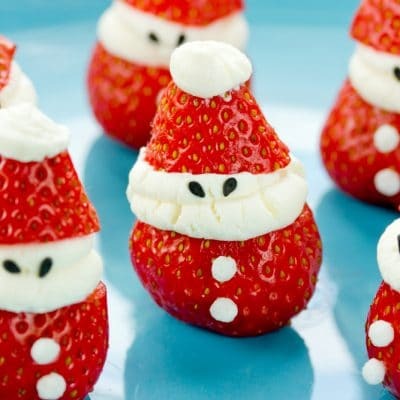 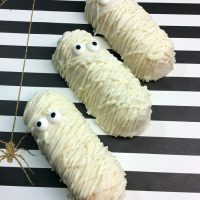 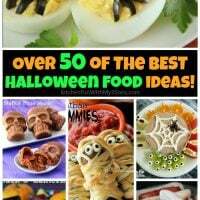 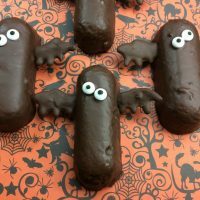 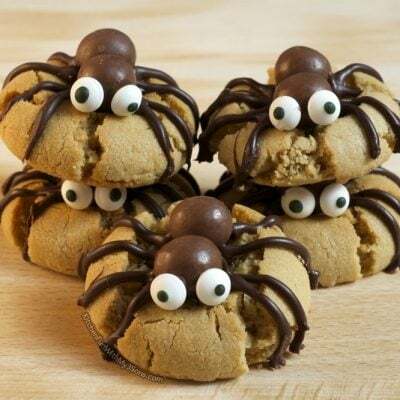 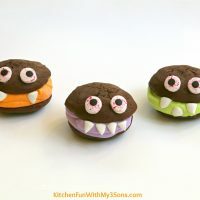 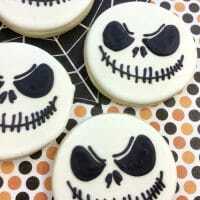 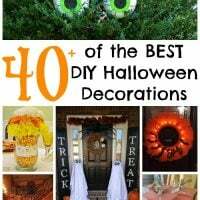 Fun Halloween food ideas, recipes, snacks, lunches, dinners, party ideas, desserts, and treats for Kids. 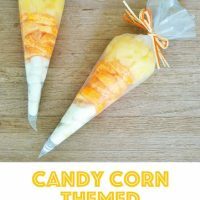 Candy Corn Healthy Halloween Fruit Snack for Kids! 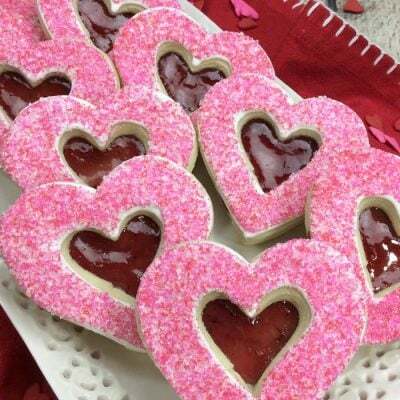 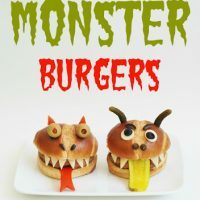 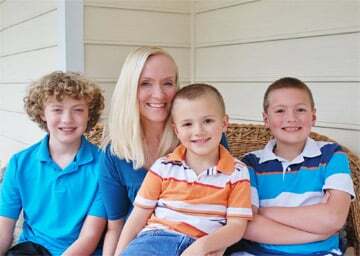 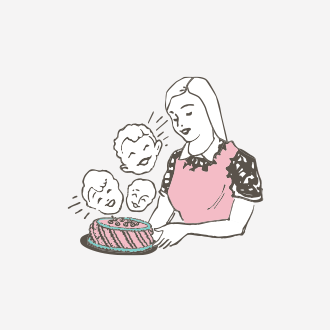 Monster Burgers with Best Foods & super sweepstakes!